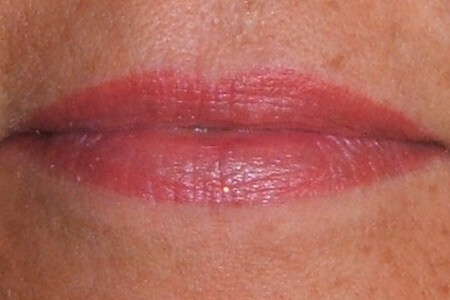 The lips are one of the most sensual features of the face. The various procedures offer an effective way of adding volume and symmetry as well as providing a solution for uneven or poorly shaped lips, as it enhances the outer line creating the appearance of a fuller lip. The shape of the lips can be enhanced or defined by using a hint of colour to match your natural lip shade or favourite lip pencil. From a soft lip line to full lip blush the choice is yours! As well as giving you luscious lips it also assists in camouflaging scars and helps to stop lipstick from bleeding into the fine lines around the mouth.